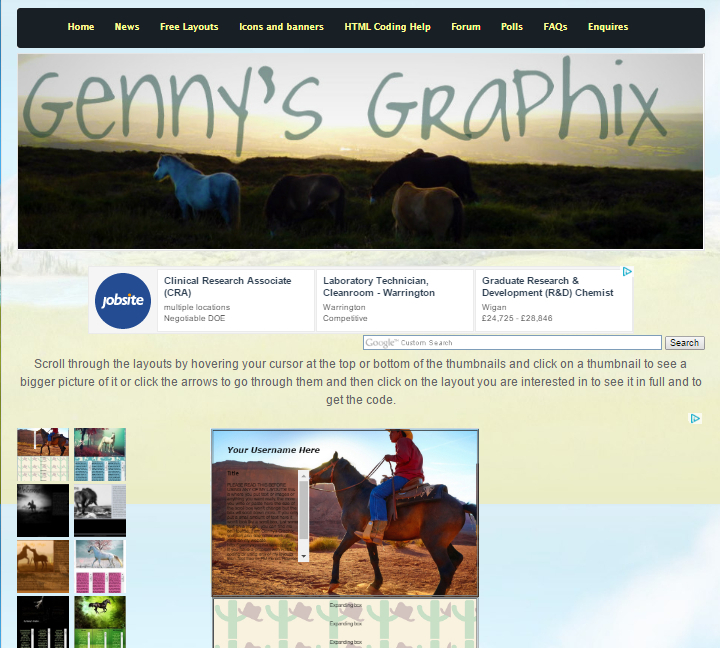 Want a layout but aren't sure how to get one onto your page? Well then listen up! Step 7 - Customize your layout buy putting your own content in the boxes! Step 7 - Click Save!